After an initial assessment of your ability to learn and taking into account other factors, we will design a course tailor made to help you pass your driving test. To help you learn quickly and easily, we will use a simple method taking you step-by-step through each stage of driving. Mock tests will be carried out so that we can work on any weak points and also you will get to know, exactly how the test is conducted and what the examiner is looking for. 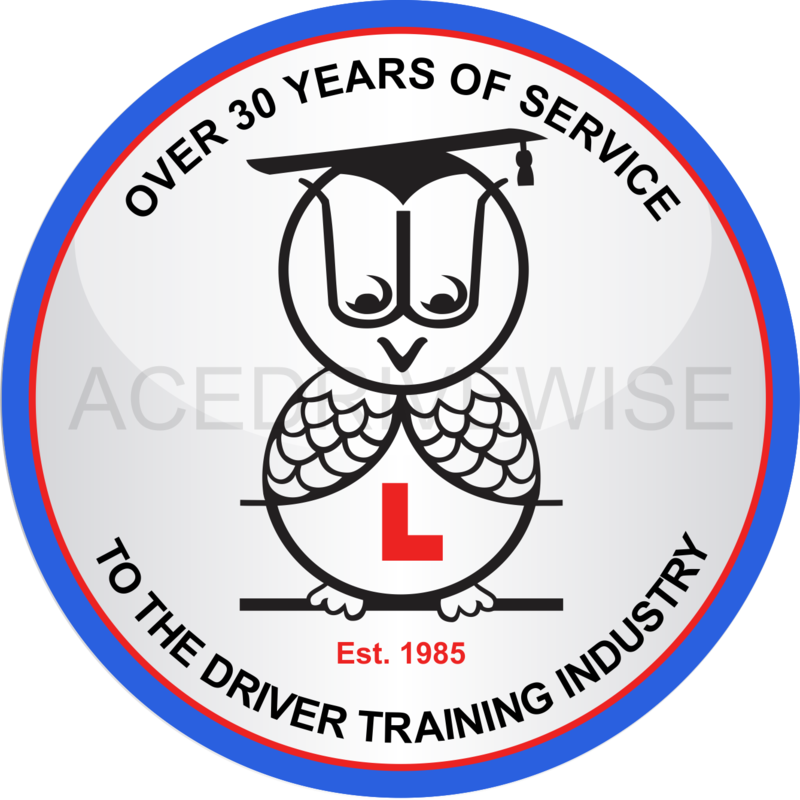 Cancellation Practical Driving Test dates available in Slough, Uxbridge and Reading, for a small fee when can obtain a cancellation practical test date for you.